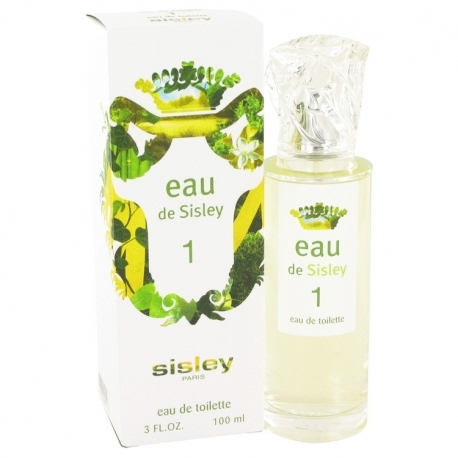 Three new fragrances by the house of Sisley have been presented. They are sparkling and simple in their elegance, just like a beautiful summer dress teased by breezes that move its pleats. The fragrances were created as three sisters or three faces of the same woman and they are marked with numbers 1, 2 and 3. 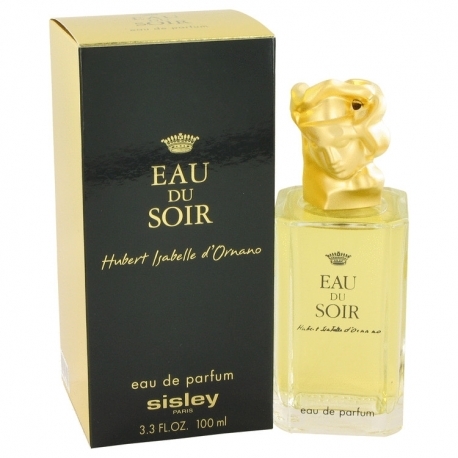 Eau De Champagne is a timeless classic scent for men by Sisley, which introduced this scent in 1974. This refreshing, crisp aroma that is manly and possesses a blend of green fragrance of lemon, basil, sweet florals and fruits, with undertones of vitiver and moss. 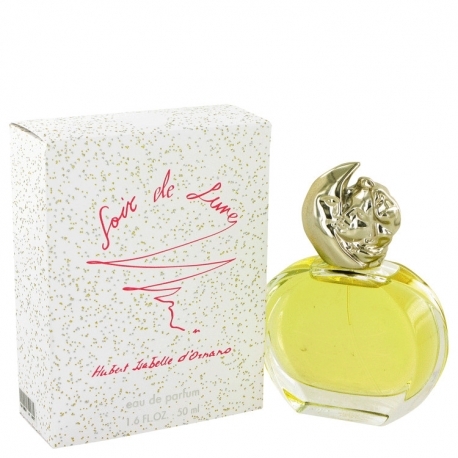 Eau De Champagne is recommended for daytime wear. 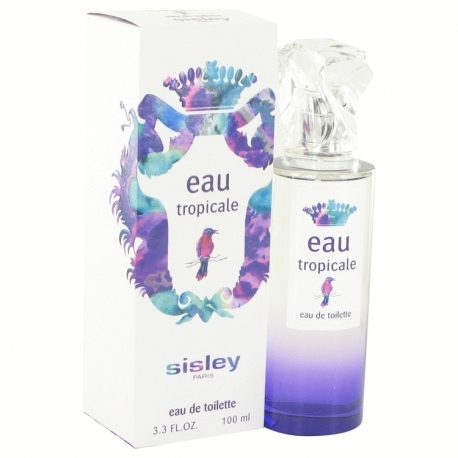 Der Designer Sisley hat 25 Parfums in unserer Datenbank. Die älteste Kreation wurde in 1974 auf den Markt gebracht und die neueste ist aus 2016. Sisley Parfums wurden in Zusammenarbeit mit folgenden Parfümeuren gemacht: Laurent Bruyere, Jean-Claude Ellena, Jeannine Mongin, Hubert d'Ornano, Isabelle d'Ornano, Domitille Bertier, Olivier Pescheux, Dominique Ropion und jeannine Mongin.